Come and see our selection of small animals! We normally carry hamsters, gerbils, bunnies, guinea pigs, ferrets & chinchillas. Call us at 516-746-3630 for more info! 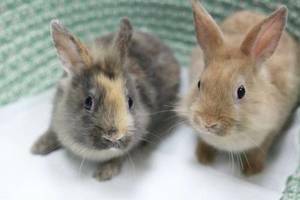 Bunnies: Netherland Dwarf, Mini Lops, Rex, Dwarf, English Lops and more. TO FIND OUT WHAT WE HAVE PLEASE GIVE US A CALL.